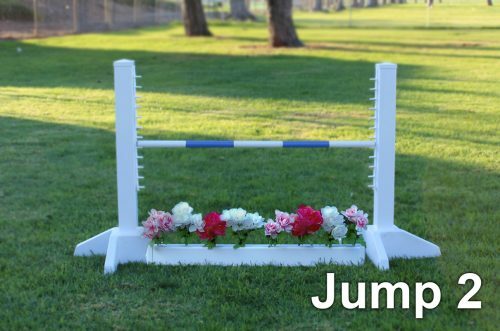 The perfect course for your little jumpers! 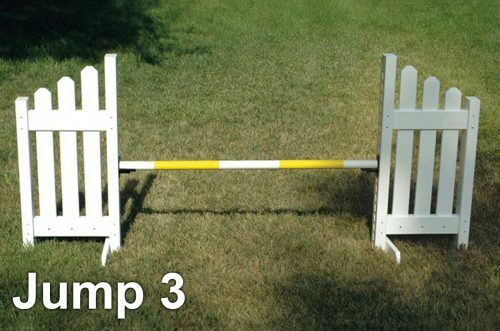 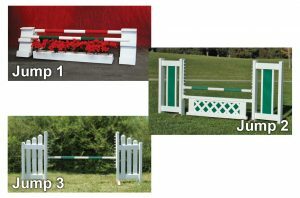 Includes: 1 Double Picket Jump Set 9-701, 1 Kids Schooling Standards with Flower Box KA20, 1 Slant Picket Jump Set 9-703. 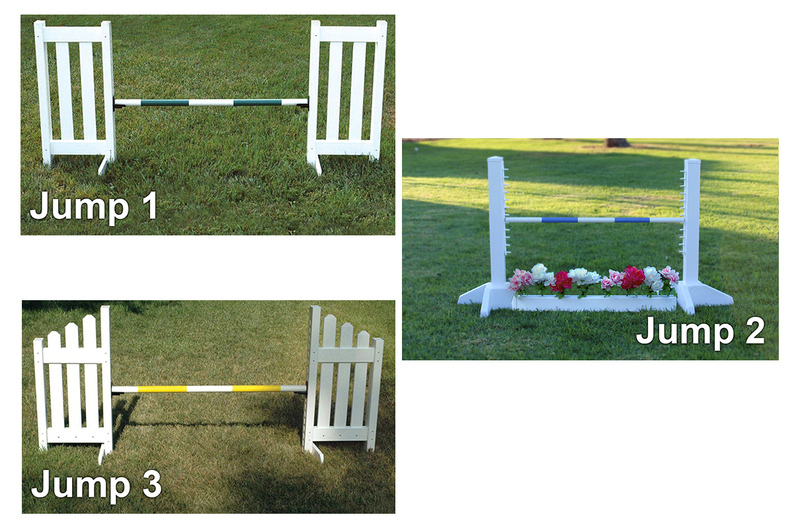 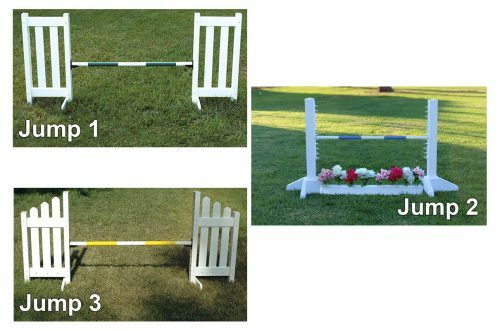 Beautify your course by adding a flower box with flowers #9-103 to jump #1 and jump #3. 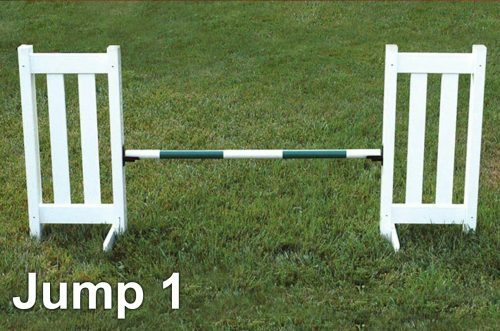 Thank you for subscribing. 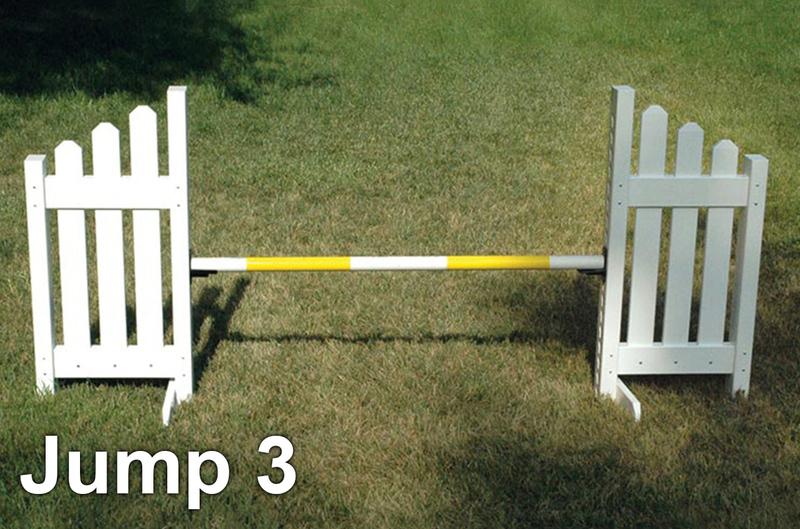 We will send you periodic emails with our coupons and promotions.